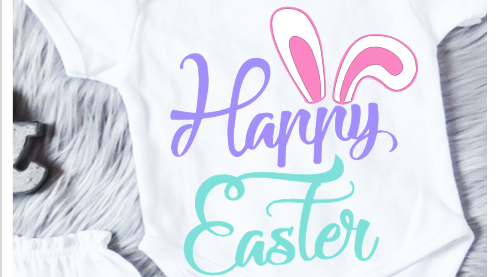 Hello and Happy Easter everyone! 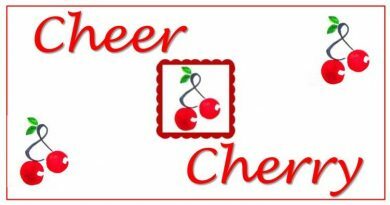 Here is a new cutting file I made for you. 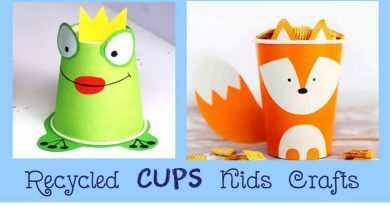 I hope it will be nice addition to your next Easter carfts and DIY projects. 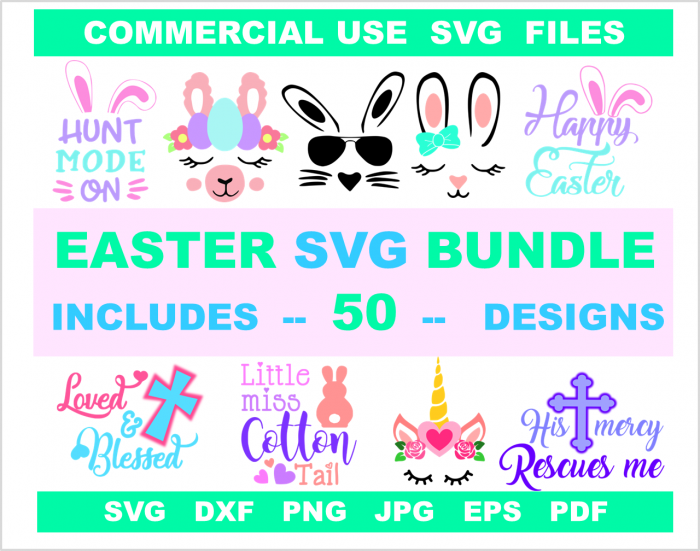 You can download it here and use this free Easter svg files for personal and small commercial use. 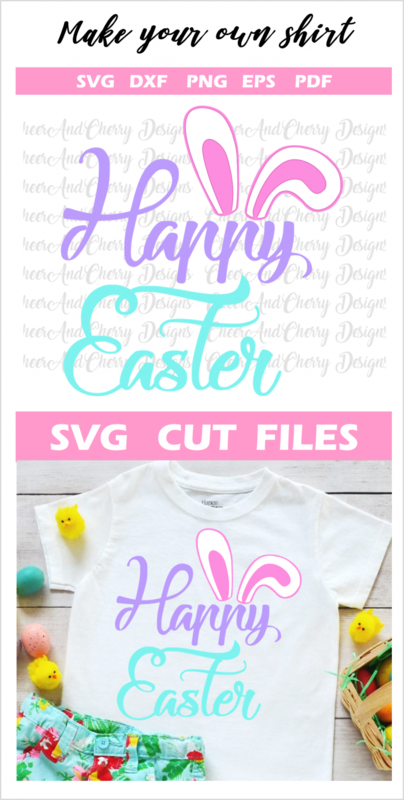 My Svg files and clipart designs are great for Cricut, Silhouette cameo and Silhouette studio, Iron on transfer, Heat transfer vinyl t-shirts, DIY Easter cards and printable art.